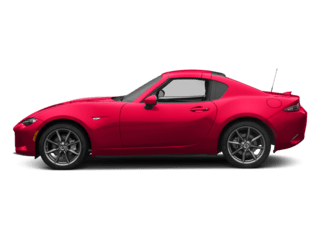 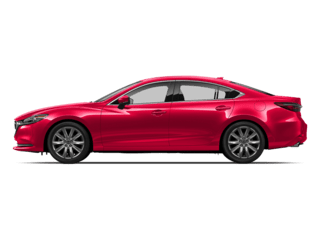 Looking for a new Mazda for sale near Bellevue, NE? 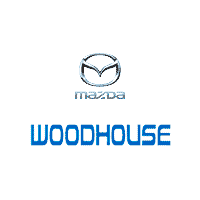 With over 100 new vehicles in stock, Woodhouse Mazda has you covered. 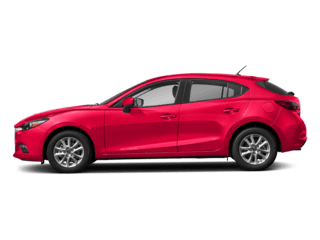 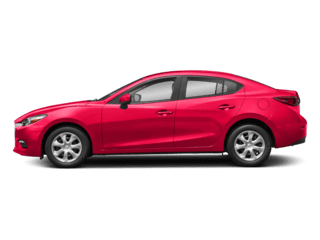 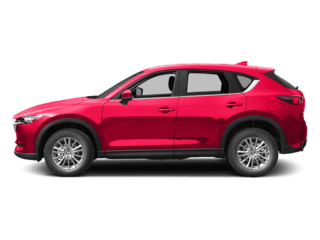 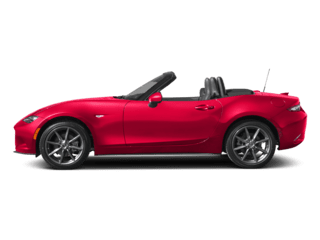 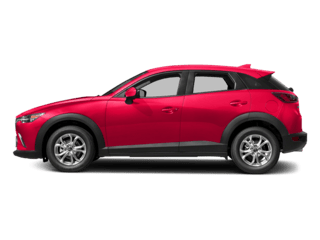 Find great features and performance in a new Mazda 3 or discover the new SUV like a Mazda CX-5 you’ve been searching for in our large selection of new Mazda models. 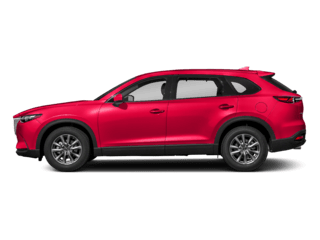 Once you’ve found the perfect new vehicle for you, contact us to schedule a visit to our showroom in Omaha, NE.